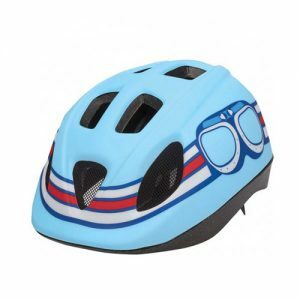 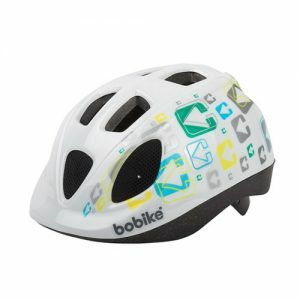 Offer your child extra protection with Bobike’s childrens helmets. 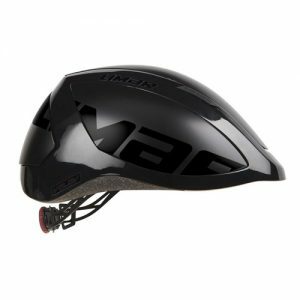 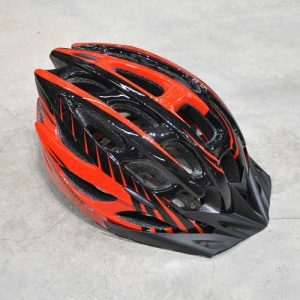 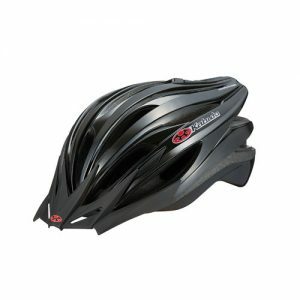 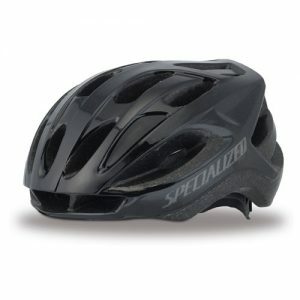 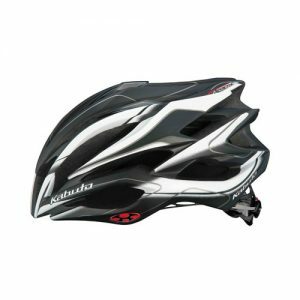 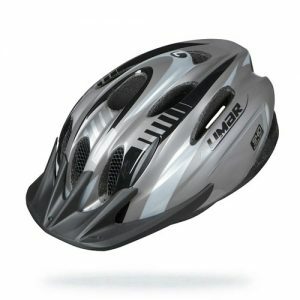 The helmets feature an inner and outer shell and ofcourse they meet the CE-EN 1078 safety standard. 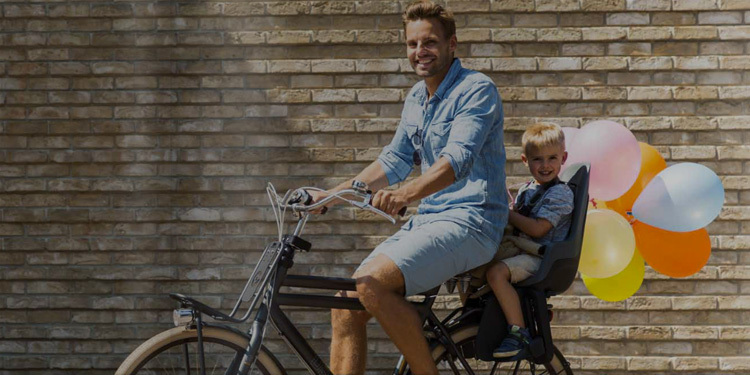 Ten vents keep your baby’s head cool and the bug net provides protection against flying insects. 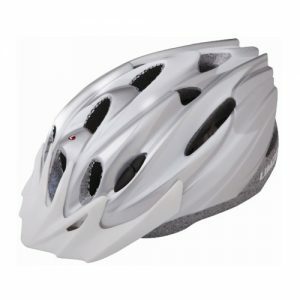 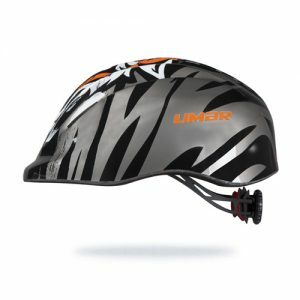 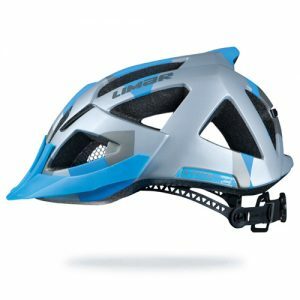 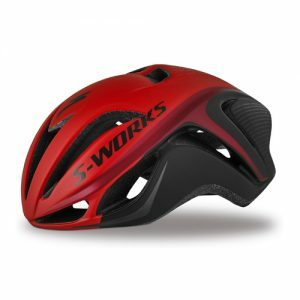 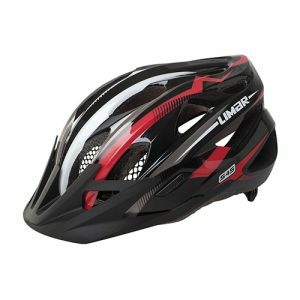 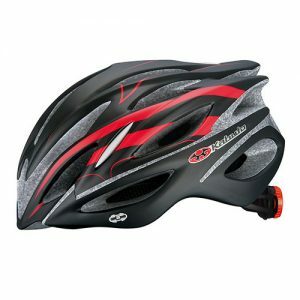 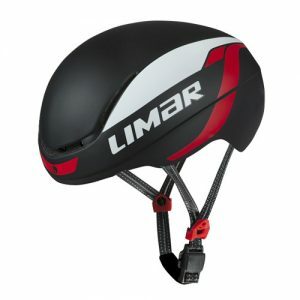 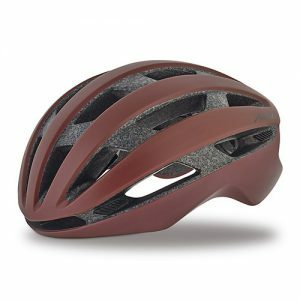 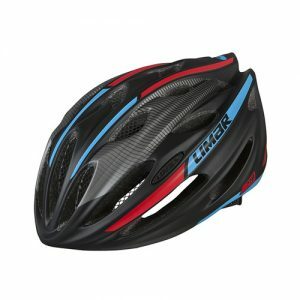 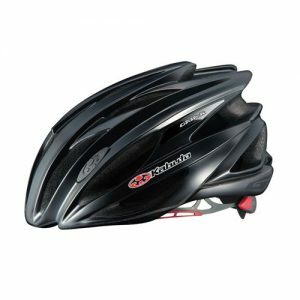 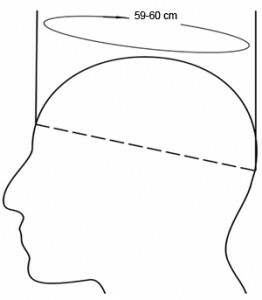 The Easy-Lock system lets you easily adjust the helmet to the correct size.